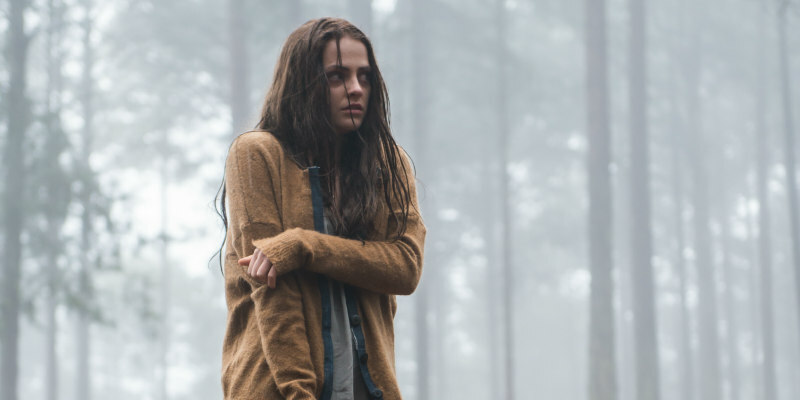 First look at the upcoming South African shocker. From South Africa comes The Lullaby. Director Darrell James Roodt's film follows a young mother who becomes paranoid that an evil entity is out to take her baby away from her. 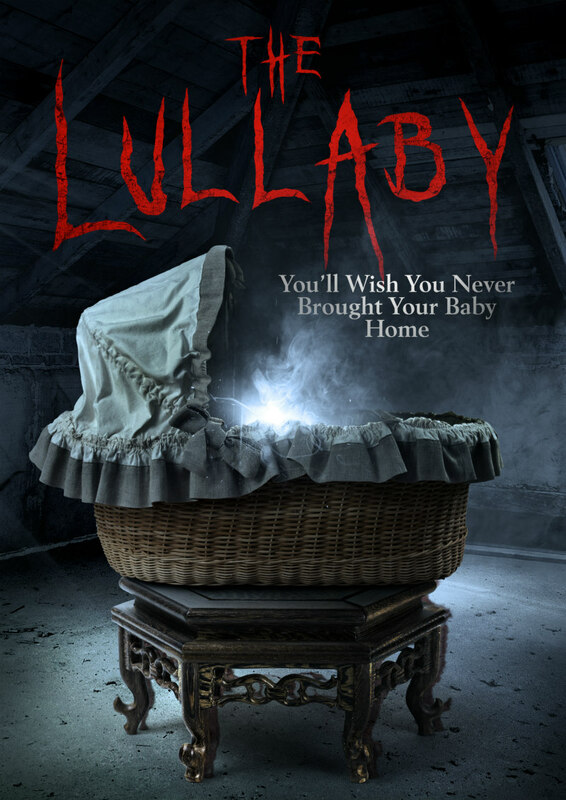 The Lullaby is in US cinemas and on VOD March 2nd.